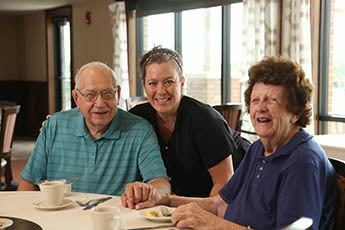 Residents of Heritage at College View in Hasting, NE, enjoy beautiful senior apartments designed specifically to respond to their unique needs. 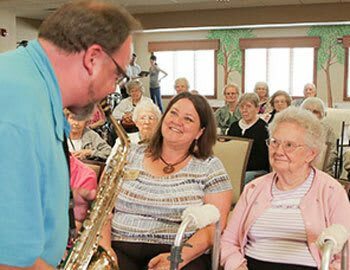 Our senior living community is dedicated to provide superior care and accommodating lifestyle for our residents. Whether relaxing in the privacy of your apartment or participating in community events, we help Heritage at College View elders to live their best life.